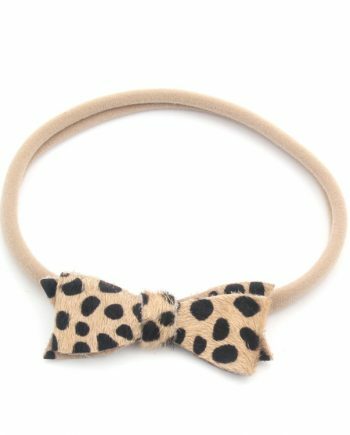 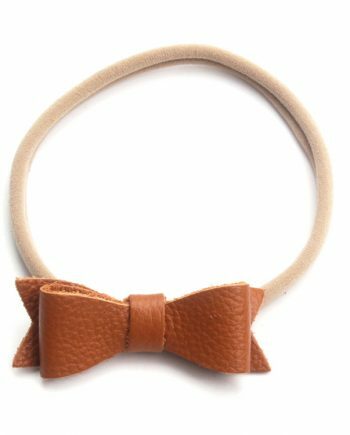 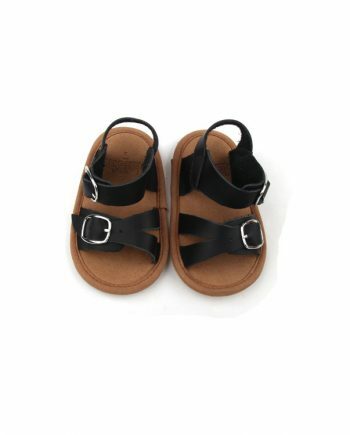 You can’t go wrong with these trendy Tbars. 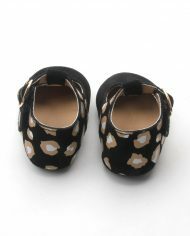 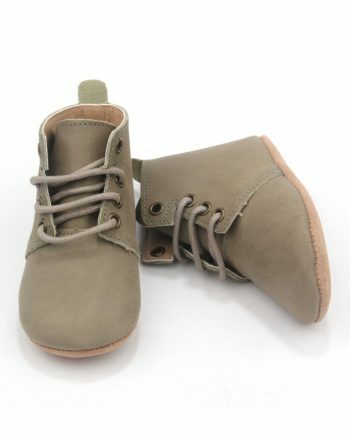 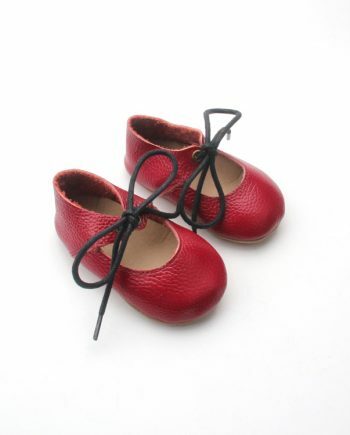 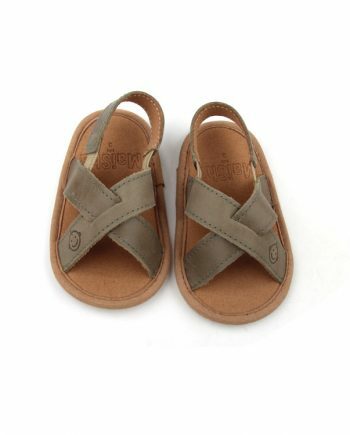 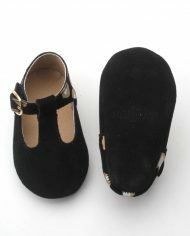 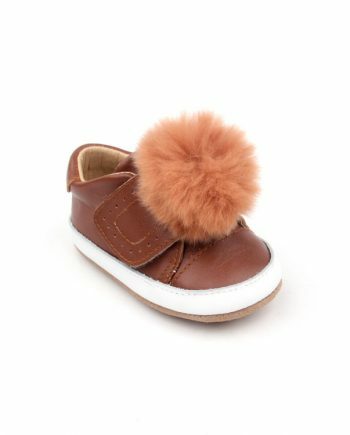 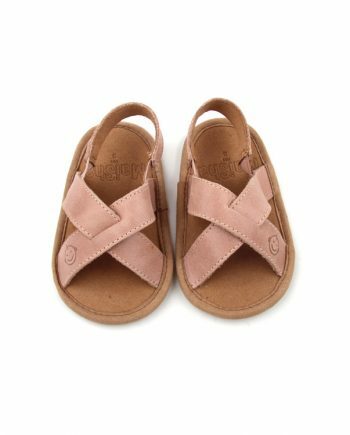 Made of 100% genuine suede leather, these comfortable shoes are perfect for pre-walkers and toddlers. 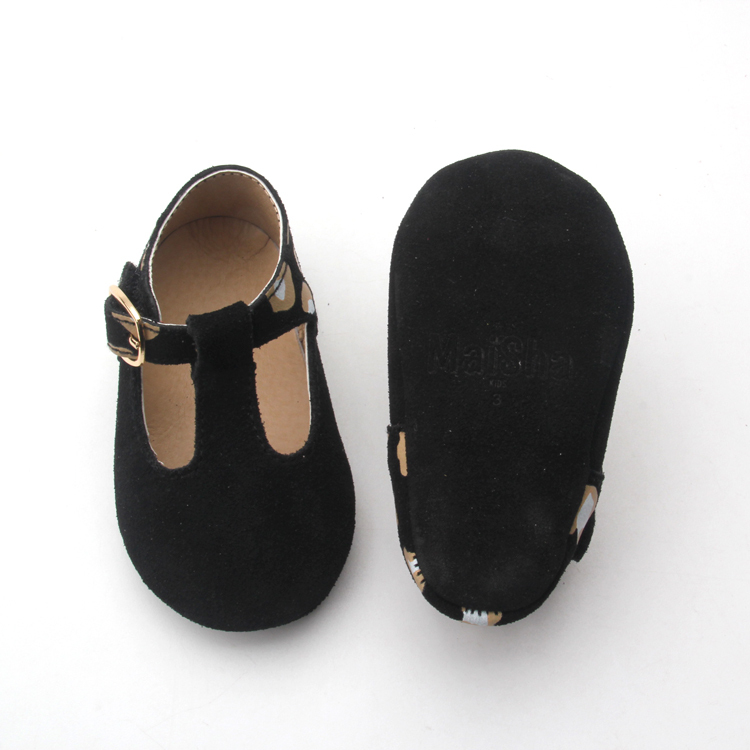 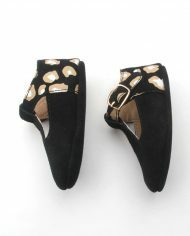 The outsole is made of logo embossed suede leather.